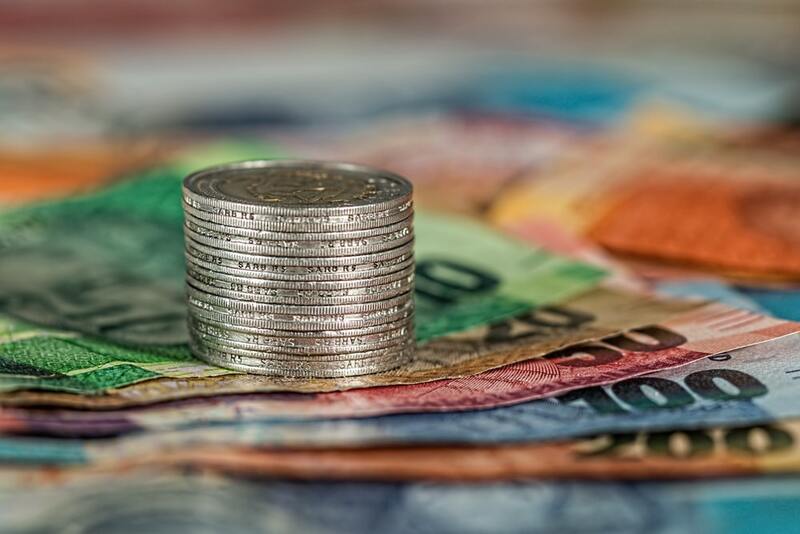 InsuranceFundi | Should you cash in your Provident Fund? Well that could be a possibility further down the road, you never know. Who’s to say they won’t force all pension and provident funds to invest in government bonds at some point? Or introduce some or other ‘extra’ tax on the rich (The ‘rich’ being anyone with a pension or provident fund)? As of the 1st of March 2016, our government is encouraging us to save for retirement by increasing the tax incentives for doing so. This now happens to include those of us who belong to provident funds. The one great thing about a Provident fund was that you could take all your cash at retirement. That is no longer the case which is why all the unions are riled up. The employee was never allowed to claim a tax deduction for contributions made to the provident fund. The employer, on the other hand, could claim amounts of up to 20% (of the employee’s income) as a tax deduction. The employee could take all his or her money after paying the required tax. This will not change after the 1st of March 2016. The employee was allowed to take the full lumpsum of capital available to them. But they had to first settle the tax bill with South African Revenue Services (SARS). A Provident fund is pretty attractive to someone wanting all of their money. It was also pretty attractive to SARS as can be seen above. Problem was, once the pensioner had blown all their cash, who was going to have to pick up the pieces? The government of course! The big thing with a pension fund is that you are limited to only taking one-third in cash at retirement. The one-third is also subject to the same tax rules discussed above. The remaining two-thirds must be used to buy what’s known as an annuity. You and I are more familiar with the term ‘pension’. This rule will now apply to provident funds as well from the 1st of March 2016. That’s it folks. That’s what the big hoo-haa is about. if you’re already 55 by the 1st of March. If your fund balance is less than R247,500 at retirement. In both instances you will be entitled to take the full amount in cash. From the 1st of March 2016, provident fund members may now claim the contribution to their provident fund as a deduction from their gross taxable income. How much can you now contribute to your retirement? The important thing to remember here is R350, 000. Mike earns R500,000 per annum. He can contribute R137,500 a year towards his retirement. He is limited to the maximum deduction of R350,000 per annum. Drop us an email and we’ll assist you in bumping up your retirement annuity. Why your retirement annuity? Well, it’s the one thing you have total control over. Your pension or provident fund is controlled by the company you work for. In many instances, they also decide where it’s invested. And then there’s the administration fee which all depends on the size of your pension or provident fund. and am aged 59 years. Since you’re already older than 55, the new tax reforms will have no impact on you once your retire. I am interested on how to invest my pension pay out without losing much, need advice on what RA to purchase as i’m interested in purchasing one for myself and one for my husband as he is currently my dependent. Once you retire from a pension fund you are limited in your options. At that point you need to invest in a post retirement option such as a living annuity. A retirement annuity is a pre retirement option to assist you in saving for retirement. To enjoy the tax benefit of a retirement annuity, your husband would need to earn taxable income. This law applies to everyone, although I believe the President is reconsidering the current structure of the act. If your provident fund is worth more than R500, 000 at the time of retirement, you will pay tax. Your situation is too complicated to address here, and we have addressed the difference between pension and provident funds in previous articles. You’re being paid a group monthly income protection benefit which replaces your income. This is a seperate benefit from your pension itself. Please contact a financial advisor in this regard or speak to your human resources department.